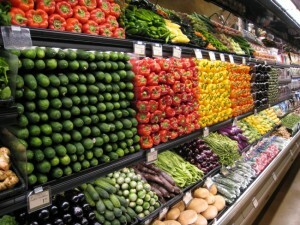 Do you find yourself saying “I can’t afford organic?” I AM CALLING YOUR BLUFF! I can’t believe it took me 28 years to feel FABULOUS! I can’t believe that I lived with a constant stomach ache my whole life. I can’t believe that I thought all the expensive beauty products in the world would make me beautiful. I can’t believe I thought all the retail therapy would help ease my stress. I can’t believe I trusted my doctor’s word that I had to just deal with my IBS and that my hypothyroidism was incurable. I am grateful that at 26 years old I found the holistic world with some great doctors and educators to teach me the truth. The truth is that understanding your health is quite simple. The food you put in your body will make up your cells, blood, skin, hair, and soul. 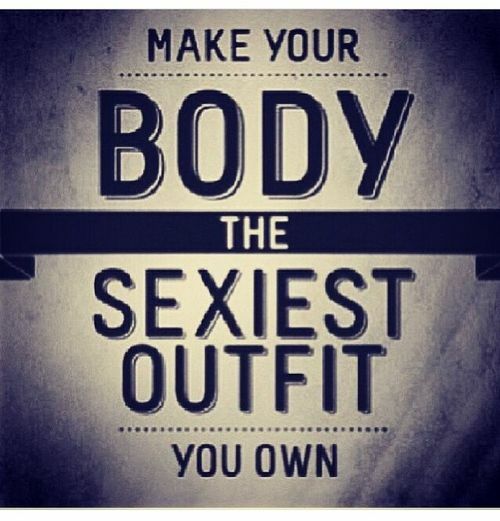 If you feed your body crap, then you are going to eventually look and feel like crap! If you aren’t giving your body the vitamins and minerals it needs, how do you expect to have soft skin, beautiful hair, and a clear face? If you aren’t giving your body nutrition, what do you think will happen to your cells when they start to divide? Will they divide and replicate into more healthy cells, or will the divide and start to build cancer cells and other metabolic diseases? We all have cancer and bad cells in our body, and only YOU have the power to fight them off by giving your body proper nutrition. 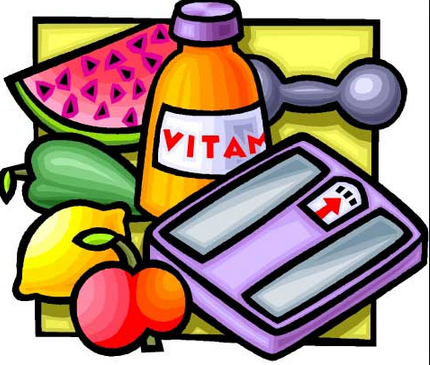 Supplementation is key not only for weight loss, but also to maintain a healthy body. Just as it is important to know your farmer and understand your food quality, it is also important to understand the manufacturing practices of your supplements and only buy from companies that you can trust. Fastest Way To Lose Weight: Supplement More! I've come to the hard realization that no matter how hard you try, you can NOT out train a bad diet. I was talking with my Postman this week (who I love dearly) and asked him how many miles he walked a day. I was shocked when he said his route was 6-7 miles. I thought to myself- "How is it possible that a guy that walks 6-7 miles, 5 days a week has a HUGE belly." I quickly reminded myself that it is just another example that we can truly never out run a bad diet. Going gluten free is challenging, but what makes it even harder is understanding food labels. Do you ever feel like you need a degree to dissect a food label? I DO!! I've pretty much given up on the majority of the brands that you see in your standard grocery stores today. 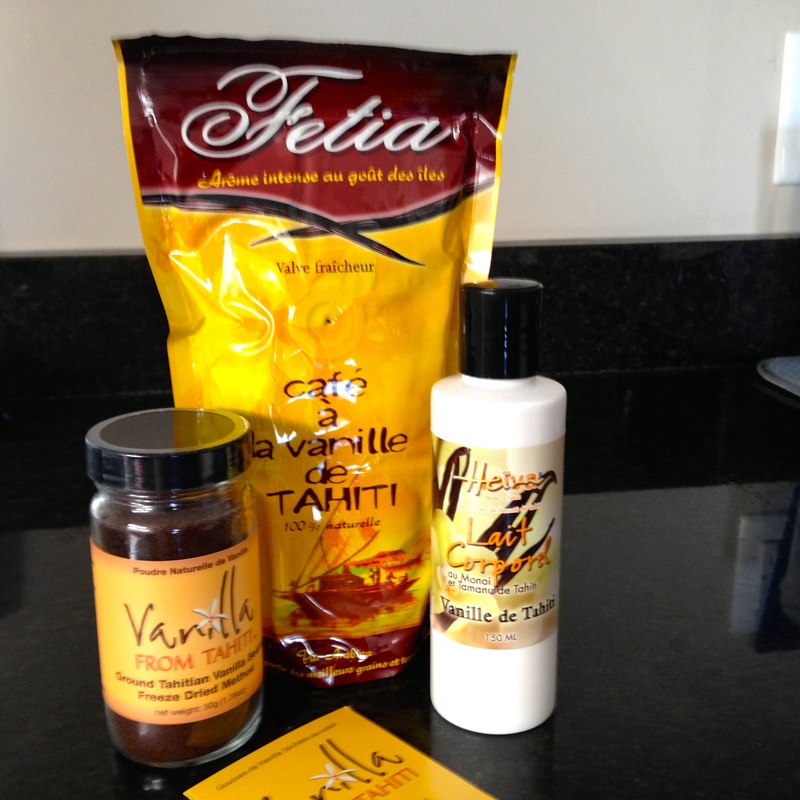 Instead, I shop online and support amazing companies like Vanilla From Tahiti. Going gluten free doesn't mean that you can't enjoy baking, but it does mean that you need to make sure that you are buying #TrueGlutenFree products to bake with. I had the hardest time finding a vanilla extract for my recipes that was gluten free. Most people don't realize the importantance of understanding the derivative alcohol in their food products, as 99% of the time they are derived from corn. Don't forget if you have celiac disease or non-celiac gluten sensitive, then you most likely need to stay away from corn as it is technically a grain. 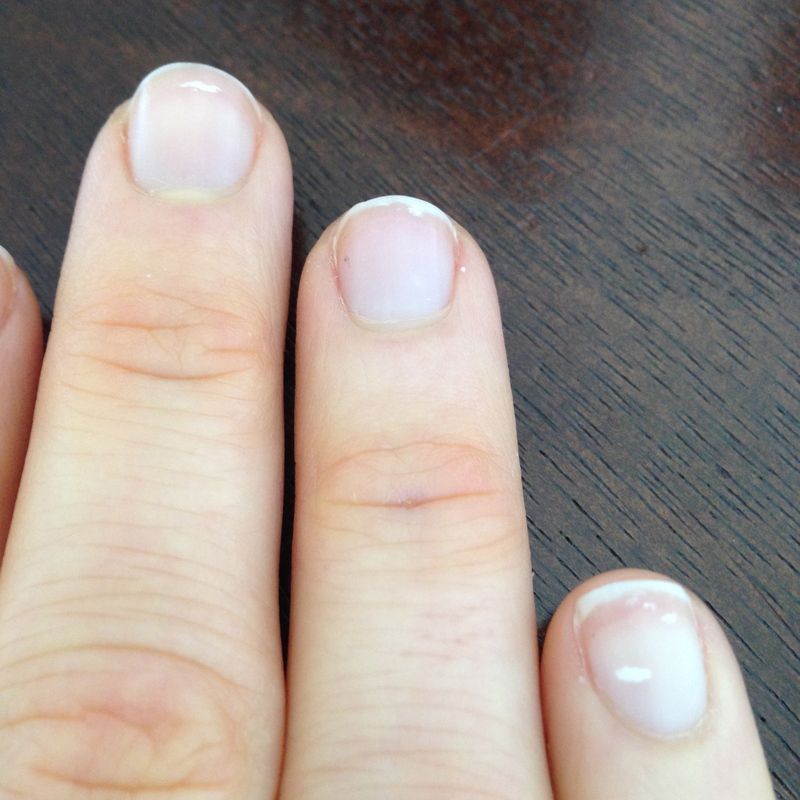 What do white spots on fingernails mean? Growing up I always had white spots on my nails and I never knew what it meant. Today I now know that my entire life I was always zinc deficient. Dr. Osborne of GlutenFreeSocity.org talks about zinc deficiency and how it is common among gluten sensitive people. Due to my leaky gut, zinc was a mineral I became deficient in, so I started taking Dr. Osborne's zinc supplement. The great thing about his supplements is that they are #TrueGlutenFree. There are no gluten fillers with wheat or corn that you have to worry about. The organic vs conentional food debate continues. Today, the United States uses 1.2 BILLION POUNDS of pesticides a year. With that type of use you'd think it would kill all the bugs right? WRONG! Only .01 percent actually kill the bugs; the rest ends up contaminating our food, air, and water. With pesticides entering our food chain, they have increased the rate of cancer, birth defects, brain and nervous system toxicity, hormone disruption, nerve disorders, blood disorders, and skin, eye, and lung irritation. If you are eating conventionally grown produce you are putting yourself at the highest risk of developing these awful diseases. You should be especially cautious if you live downwind or downstream of sprayed crops in your area too. Have children? Infants and young children need to stay away from conventionally grown produce AT ALL COSTS as their bodies are still developing and exposure could be detrimental to their long term health. Want to lose weight, have more energy, and build lean muscle?